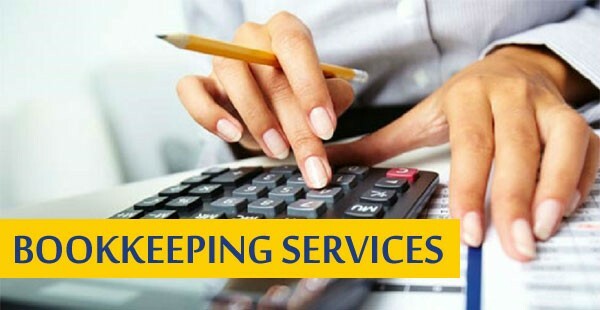 Professional bookkeeping and accounting services aid in effective financial management of every organization. No matter which industry you operate in, you need these services to ensure business growth and mitigate risks. The close tracking of expenses and recording transactions are crucial for business owners to ensure their finances are handled perfectly. Though it seems easy enough to do by yourself, it can be more tedious and time consuming than you realise. Most people have a misconception that bookkeepers and accountants share similar goals, but the truth is that they play different roles at different stages of the financial cycle. The complexity of the above processes depend greatly on the size of the business and the number of transactions completed within a specific period of time. The bookkeeper feed all the sales and purchases made by your business in a ledger. In fact, maintaining the general ledger is one of the most important components of bookkeeping. The reports provided by the accountants bring important financial indicators together. With better understanding of profitability, the financial advisors create awareness of cash flow in the business and reveal the bigger picture of your business. 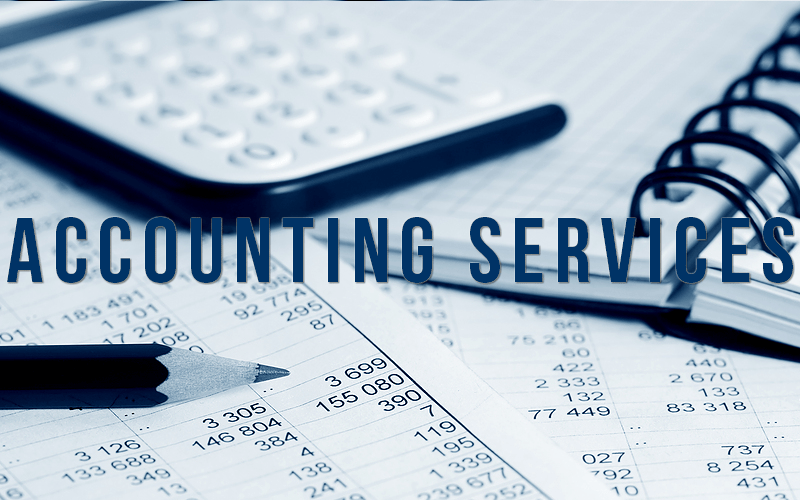 At Glance Consultants, we provide accounting and bookkeeping services tailored to our client’s individual needs. We will handle all the paper work and let you focus more on your business. No matter how small or large your organisation is, we can provide regular management reports and ensure proper cash flows. To learn more about ours services, you can either call us at 03 9885 9793 or visit our office in Ashburton, Victoria.